Varying your diet is a vital step in maintaining good health. Diversifying will help prevent chronic disease, type 2 diabetes, and ensure good gastrointestinal health. That’s all well and good, but when it’s the middle of the week and breakfast needs making, I’m reaching for the eggs. The little ovoid can be paired with almost anything to create a nutritious breakfast (pepper, broccoli, spinach, kale, ham, cheese, anything!). A single egg contains all the building blocks of life, chockfull of the necessary nutrients to concoct a chick from start to finish. All that goodness must have an equal balance of bad, right? Well, sort of. 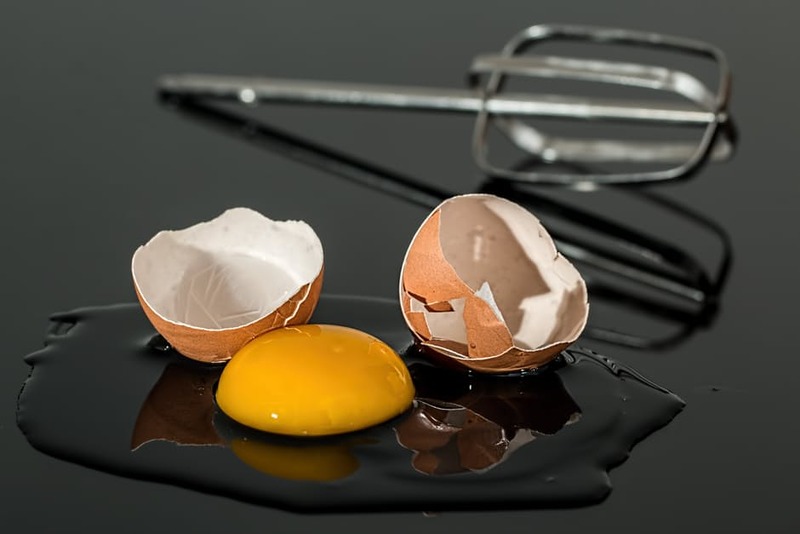 The most flavoursome part of an egg, the yolk, does contain a high amount of cholesterol. 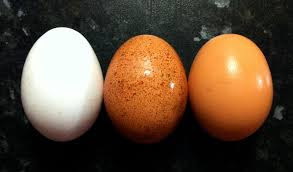 A medium-sized egg has about 186 mg of cholesterol, 62% of the recommended daily intake (300 mg). An abundance of cholesterol is said to raise blood cholesterol and contribute to heart disease. However, new findings have shown that ingesting high levels of cholesterol will cause your body to produce less. Cholesterol itself is a naturally-occurring structural molecule within the body, enabling normal bodily functions. It can be found in the brain, nerves, muscles, skin, liver, intestines and heart, and is used to produce hormones, vitamin D, and bile acids. In fact, every single cell membrane needs cholesterol to maintain its structure and fluidity. The body uses a small amount of cholesterol, produced by the liver, to carry out these functions. If the diet includes cholesterol-rich foods, the liver produces less in order to balance the intake. By this logic, the amount of cholesterol in the body remains static regardless of whether cholesterol comes from the liver or diet. Consuming eggs regularly provides your body with a slew of health benefits. 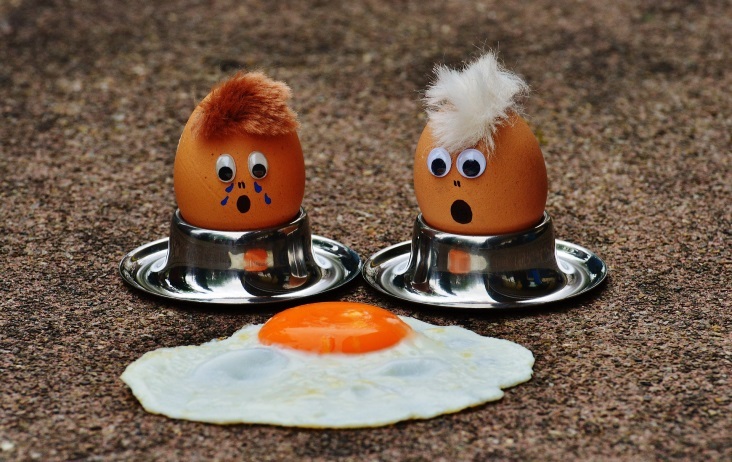 Eggs are high in the antioxidants lutein and zeaxanthin which reduces your risk of eye disease. For those who labour over steak or chicken breast, eggs are a good animal protein that contributes to increased muscle mass and better bone health. 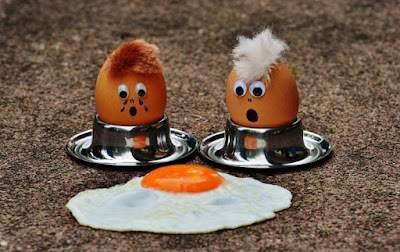 Eggs have also been shown to increase satiety, aiding in weight loss (1, 2). When choosing eggs, be wary of those sold in supermarkets. Grain-fed, factory-raised chickens produce less-than-ideal eggs. If possible, purchase Omega-3 enriched eggs or eggs from pasture-raised chickens. On the whole, these studies have proven that 3 eggs a day is a healthy indulgence, one that can benefit the body in the long run. INGREDIENTS (as of post publishing): Egg White, (99%). Less Than 1% Natural Flavor, Color (Includes Betacarotene), Spices, Salt, Onion Powder, Vegetable Gum, (Xanthan Gum, Guar Gum). Vitamins And Minerals, Calcium Sulfate,Iron (Ferric Phosphate), Alpha Tocopheryl Acetate (Vitamin E),Zinc Sulfate, Calcium Pantothenate, (Vitamin B12), Riboflavin, (Vitamin B2), Thiamin Mononitrate, (Vitamin B1), Pyridoxine Hydrochloride, (Vitamin B6), Folic Acid, Biotin, Vitamin D3. Eating whole Omega-3 enriched eggs as a part of your regular diet will provide you with a number of natural vitamins, wholesome nutrients, and good protein (13, 14). It is perfectly safe to consume them daily if you so desire. Go on and make yourself an egg-in-a-hole for a super-charged morning.